We are the official luggage and bag supplier of Team BLIZ-Merida and provide all the athletes and managing team with customized EPIC Travelgear Phantom cases and bags from our Explorer range. Team BLIZ-Merida is a UCI Continental Professional Team. We are very proud to be the official luggage and bag supplier of this great group of people and riders. We have know many of the people behind the team for many, many years, and they have been a great partner in giving us great feedback in helping make our products better and better. "180 days on the road demands some extra from your luggage. Bags are lifted in and out of cars, planes and hotels almost everyday. They are constantly repacked. EPIC Travelgear in Gothenburg, Sweden supplies the team with cabin suitcases, sportbags, backpacks that last for our treatment and more. Being a sponsor of two WorldTour teams, EPIC has developed a few special products for the staff in a pro-team that we are extra happy to be able to use.”"180 days on the road demands some extra from your luggage. Bags are lifted un and out of cars, planes and hotels almost everyday. They are constantly repacked. EPIC Travelgear in Gothenburg, Sweden supplies the team with cabin suitcases, sportbags, backpacks that last for our treatment and more. 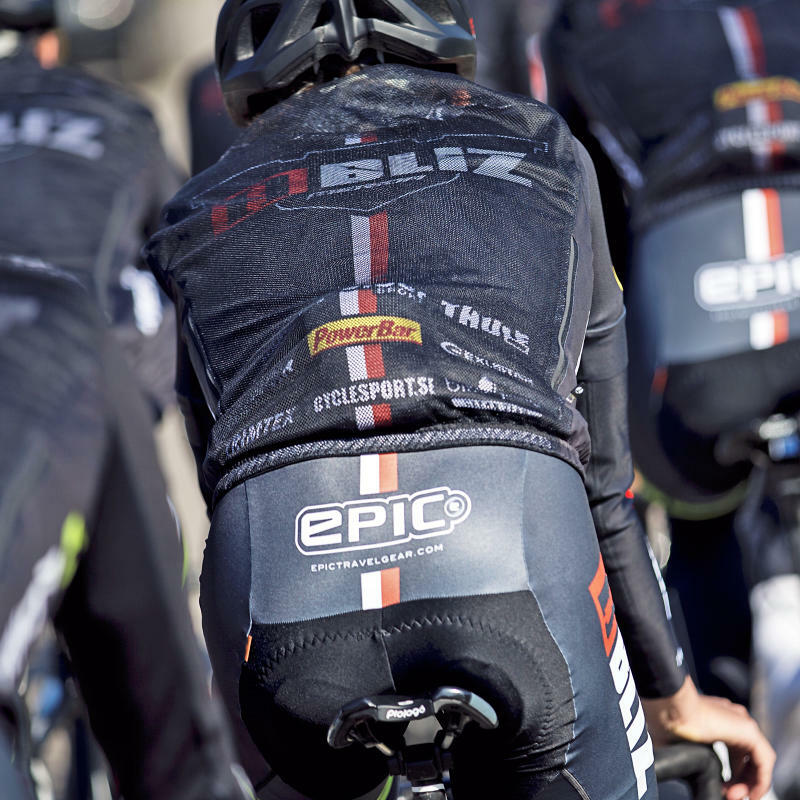 Being a sponsor of two WorldTour teams, EPIC has developed a few special products for the staff in a pro-team that we are extra happy to be able to use."